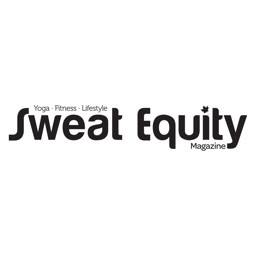 We take our exercise seriously but this is more than a health and fitness magazine. 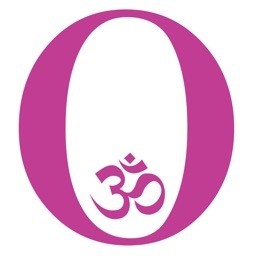 At OM, our goal is to both entertain and to enrich, to nurture your soul at a time when the world around you may be pre-occupied with more material concerns. 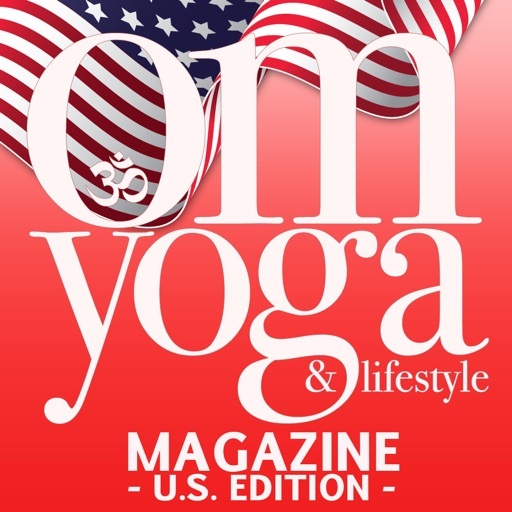 Each issue contains easy to follow yoga sequences plus instructions for achieving individual poses. 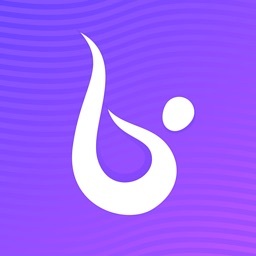 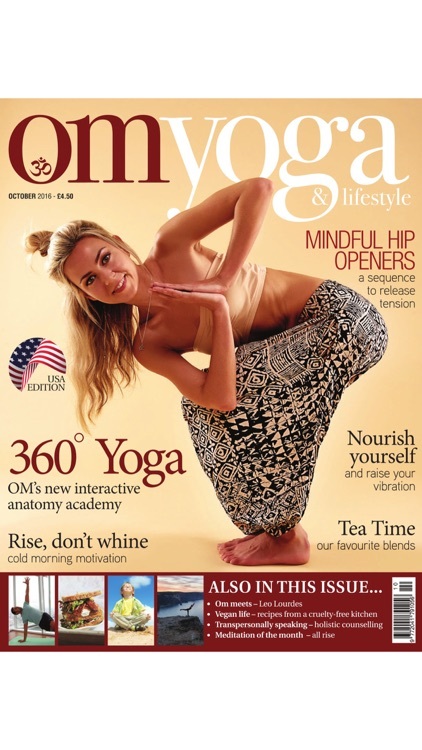 A wealth of meditation, nutrition and wellbeing articles to help guide you in your lifestyle choices. 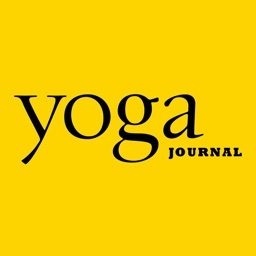 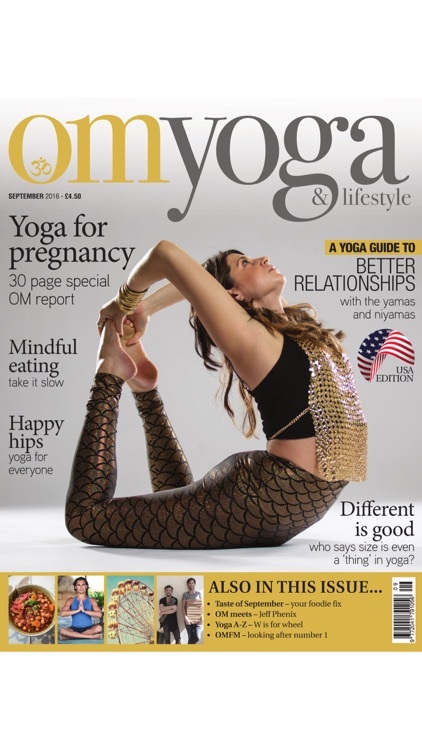 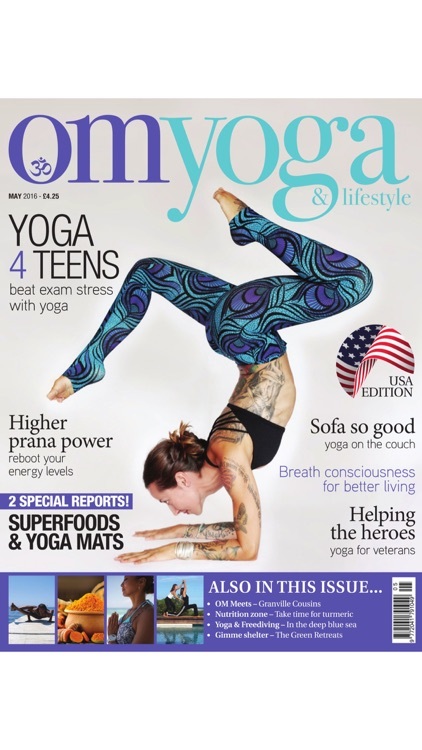 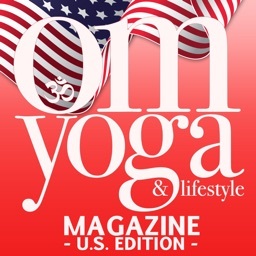 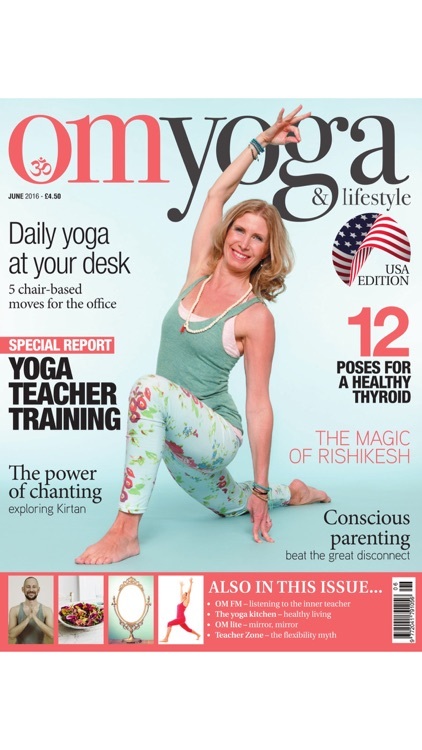 OM magazine is not just about doing yoga – it’s about living yoga.